O’Neills Irish International Sports Company Limited, the leading sportswear manufacturer in Ireland, has signed a three-year deal with the Foyle Cup. The company, which employs over 800 people on the island of Ireland, will become title sponsor of Europe’s largest youth football tournament until 2020. The new deal underpins O’Neills commitment to supporting grassroots sport across the UK and Ireland and builds on their already impressive credentials of supporting over 100 different sports worldwide. The O’Neills Foyle Cup will see 370 teams and over 6,500 kids take part in a six day festival of football throughout Derry, Strabane, Limavady, Coleraine and Donegal. The tournament attracts major teams including Celtic FC, Hearts FC, Partick Thistle, Norwich City, and Sheffield Utd as well clubs from France, Finland, Germany, USA and Canada. The O’Neills Foyle Cup is also the most heavily scouted tournament in the UK. The 2018 tournament will coincide with O’Neills Irish International Sports Company Limited celebrating 100 years in business. As a 100% Irish owned company, the partnership with the O’Neills Foyle Cup embodies their ongoing commitment to encouraging local sport. 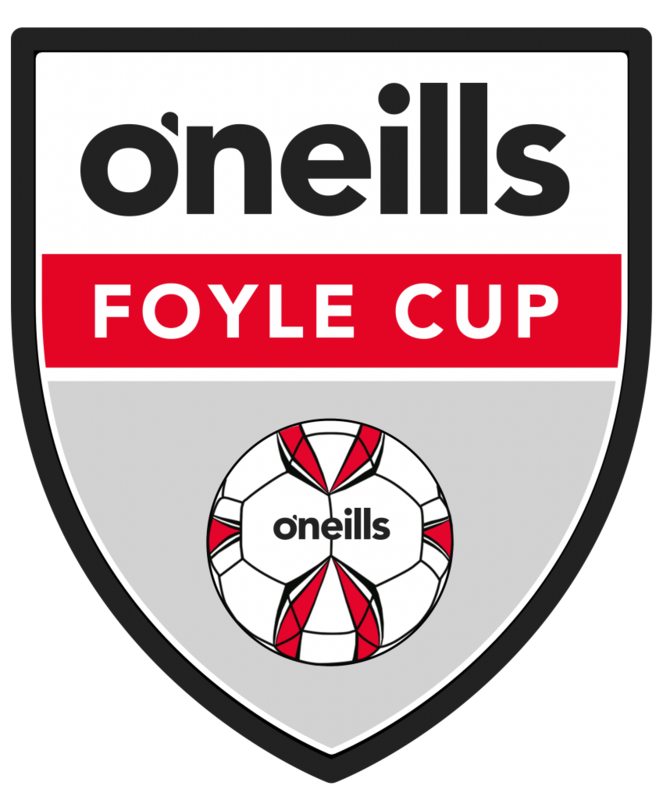 The O’Neills Foyle Cup will take place from Monday 16th to Saturday 21st July 2018. Visit www.foylecup.com for more information. O’Neills was founded in 1918 and it is now the largest and leading sportswear manufacturing company in Ireland, employing more than 800 people, on the island of Ireland. O’Neills are an 100% Irish owned company, specialising in the design, manufacture, personalization, and supply of performance multi-sportswear, leisurewear and sports equipment globally.